Church Gresley Indoor Bowling Centre is an International eight lane arena, affiliated to the English Women’s Indoor Bowling Association and the English Indoor Bowling Association, The Centre is located in the middle of the 20 acre Gresley Old Hall Site and has the benefit of a large free car park. Following recent improvements, the bowling facilities at Church Gresley are among the best to be found anywhere. They are housed in a modern, purpose-built Centre which was constructed in 1990 and opened in 1991 by the late HRH the Princess of Wales. It has eight lanes, each of which has its own row of Holophane lighting units designed to provide an evenly lit, shadow-less playing area. 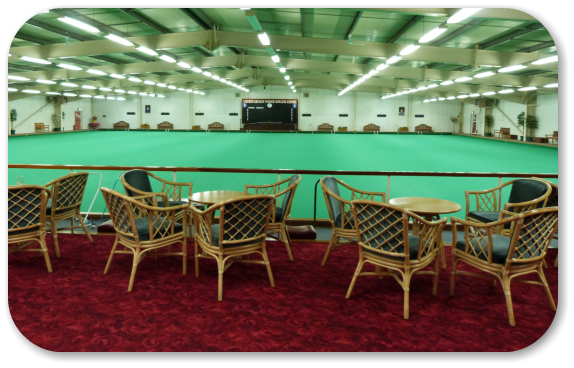 The bowling surface is a Pro-Weave carpet laid on a laser-levelled wooden floor provided by Dales Sports Surfaces in 2003. 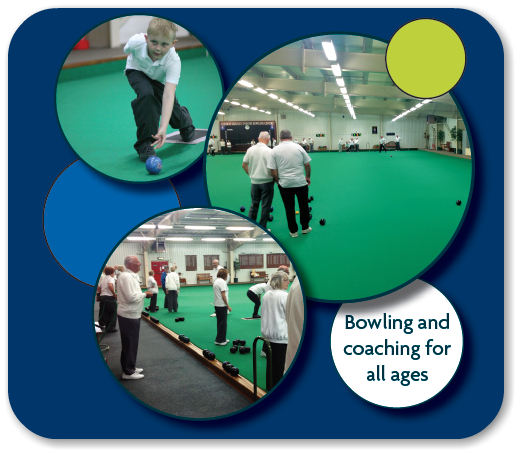 The Centre complies with the specifications laid down by the English Indoor Bowling Association for all standards of play. Why not come and have a go or come and have a drink and watch!